Student authors from Prairie Valley published Kitoskâyiminawak Pîkiskwêwak: Our Young People Speak – the Holistic Edition at the end of the 2015 school year. The students involved researched and interviewed leaders and Elders about holistic wellbeing. This is the fourth in a series following the Leadership, Healing and Treaty editions. Each publication is available for purchase for $15. 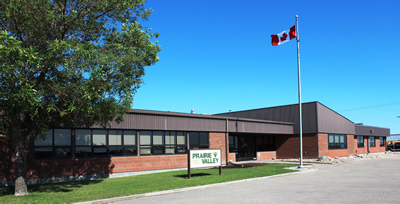 If you are interested contact reception@pvsd.ca or call us at (306) 949-3366.